SDSM leader and the newest Macedonian Prime Zoran Zaev, met with DUI leader Ali Ahmeti to discuss the principles of co-operation, government reforms and country's EU and NATO membership. 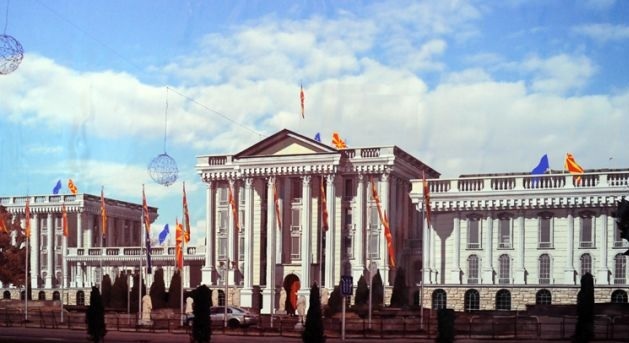 Although none of the leaders have made a statement in the media for this meeting and the party's official communiqué states that only the issue of co-operation is discussed, the media in Macedonia have alluded to the possible names of the posts of ministers of Zaev Government, Such as: Oliver Spasovski, Zoran Verushevski, Mila Carovska, Dragan Tevdovski, Teuta Arifi and Radmila Sheqerinska. The media also report that Albanian parties can get eight ministries. According to the official press release, talks between the parties will continue, while Zaev is expected to communicate with other Albanian parties, Besa and Alliance for Albanians, who have given their support to Macedonia's future government.